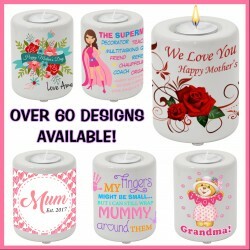 Personalised Mother's Day Candle Holder Your choice of design and text! 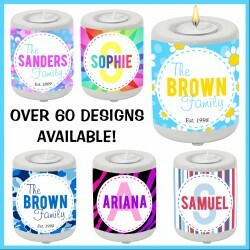 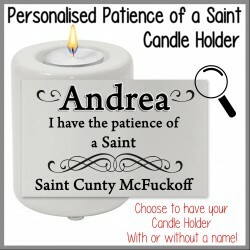 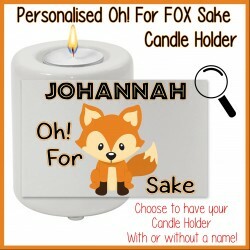 Personalised Name or Family Candle Holder Your choice of design and text! 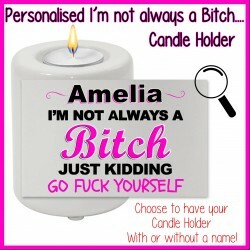 Personalised to my Son / Daughter Candle Holder Your choice of design and text! 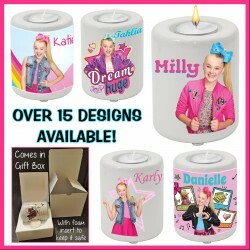 Personalised Jojo Siwa Candle Holder Your choice of design and text! 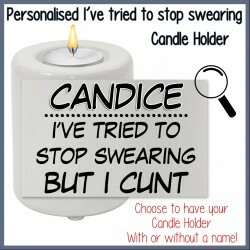 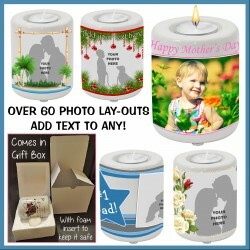 Personalised Photo Candle Holder Your choice of design and text! 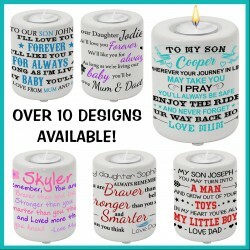 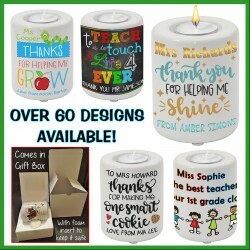 PersonalisedTeacher Candle Holder(Thank you Gift)Your choice of design and text!